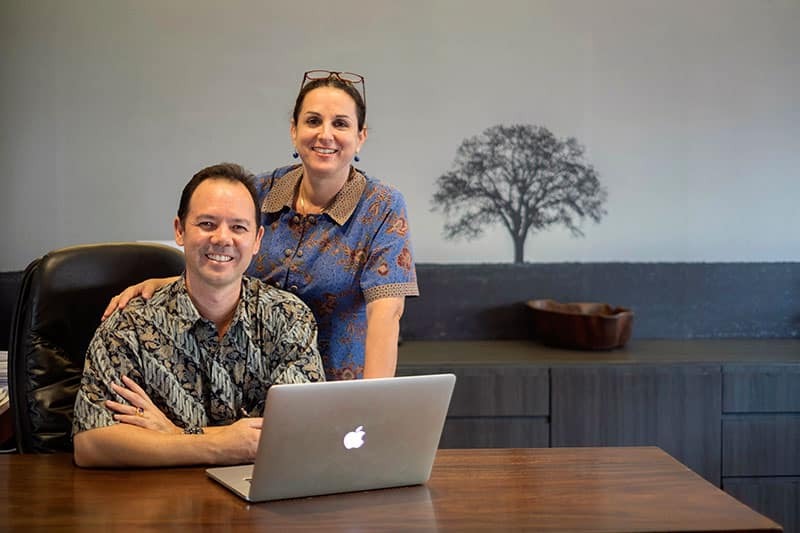 IELC’s founders Anthony McCormick and Nina Wexler are passionate educators with a deep interest in Indonesia. In 2006, we opened IELC with the goal of providing the best language education available in Indonesia. Anthony has a Bachelor’s Degree in Arts/Law (BA.LLB) from Sydney University and an International Diploma in Language Teaching Management (IDLTM) from Cambridge University. Nina has a Masters Degree in Applied Linguistics (MA.TESOL) from Macquarie University, Sydney and a Diploma in English Language Teaching to Adults (DELTA) from Cambridge University. Together, Nina and Anthony have decades of teaching, teacher training and management experience. Our philosophy is simple – we want to open opportunities for our students and give them an advantage in life. We strive to develop confident, competent, communicative students who will succeed in whatever they do. IELC’s team consists of talented, unique individuals who love what they do. Working and studying at IELC is dynamic and stimulating. At IELC, we are always focused on developing, both professionally and personally. And this focus creates a positive learning atmosphere. We are very proud of our people – every day they dedicate themselves to providing our students and clients with the best possible value for money. 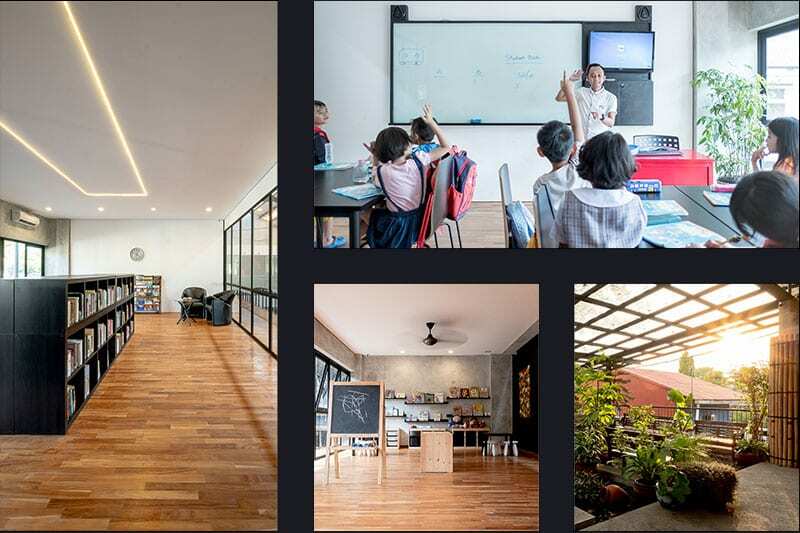 At IELC, we have created modern, open learning spaces that reflect our education philosophy – that the best learning takes place through communication, interaction and collaboration. We want to create a positive learning environment where everyone feels free and welcome – where students can learn and develop, play and chill out, and just be themselves. We are so thankful to all of our loyal customers and dedicated students who have entrusted us with their language learning needs and we hope to continue to be a part of Indonesia’s education needs in the future.